Special Olympics Surrey provides year-round sports training and athletic competition in a variety of Olympic-type sports for children and adults with intellectual disabilities. Welcome to Special Olympics Surrey. year-round sports training and athletes competition in a variety of Olympic-type sports for children and adults with intellectual disabilities. Our mission is to enrich the lives of individuals with intellectual disabilities through sport, giving them continuing opportunities to develop physical fitness, demonstrate courage, experience joy and participate in a sharing of gifts, skills and friendship with their families, other Special Olympic athletes and the community. 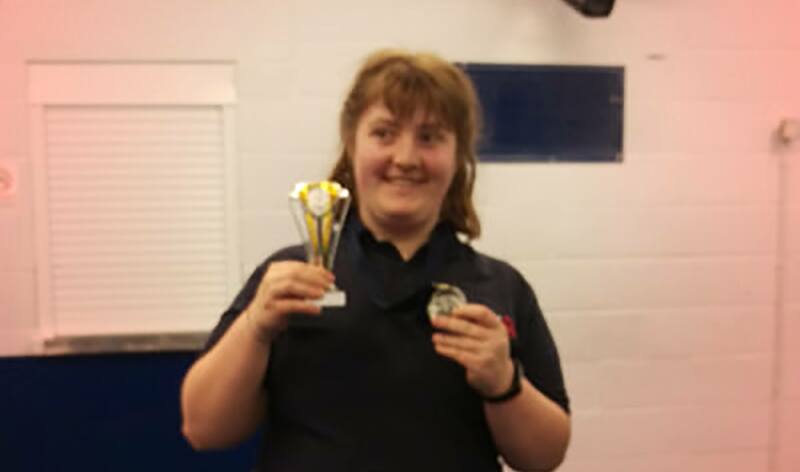 Read Hannah's incredible story, from watching a Special Olympics documentary on the TV in 2012, to six years later being chosen to represent Great Britain at the Special Olympics World Games in Abu Dhabi in 2019. Kindly written by her dad Jon Kemp. 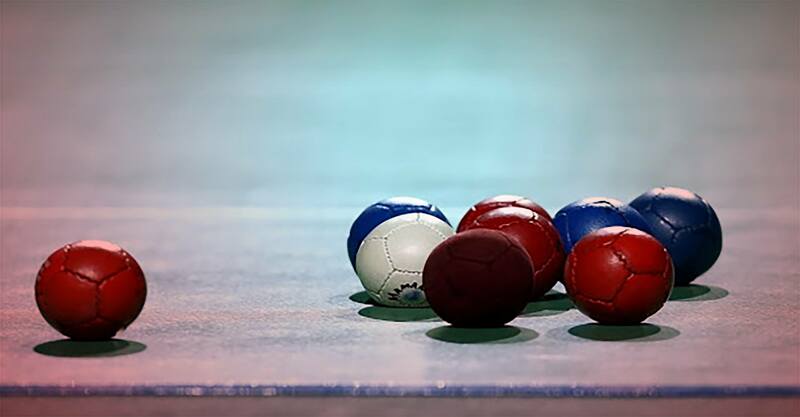 Our second leg of the Boccia England League took place on Saturday 14th April. The team all went into the event feeling quite happy as they came top in their first leg. 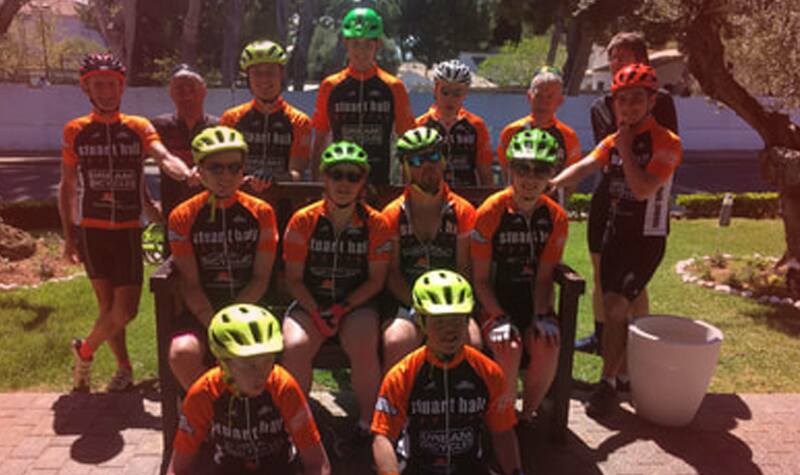 On the 2nd April Mark and I together with support from Elliot and Jeremy took 8 of our group, Natty, Leanne, Peter, Ben, Ben, Jake, Stefan and Luke to Majorca for a week’s training in sunny Majorca. a good start for our team players. took place in Crawley in February. 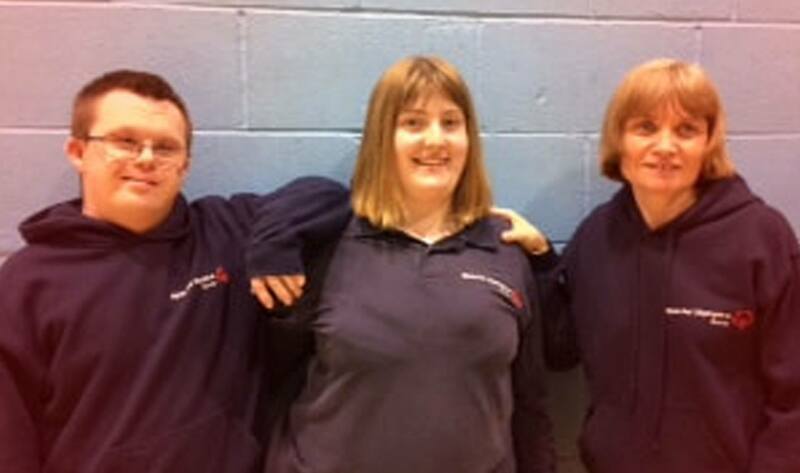 They both performed really well, with Hannah qualifying for the National finals in Hertfordshire on the 21st April. Olympics World Games in Abu Dhabi. Special Olympics every four years. The Special Olympics movement was founded in 1968 by Eunice Kennedy Shriver, the sister of President John F Kennedy. She believed that the Olympic ideals of sport could give confidence and new hope to people with intellectual disabilities as well as to those who cared for them. 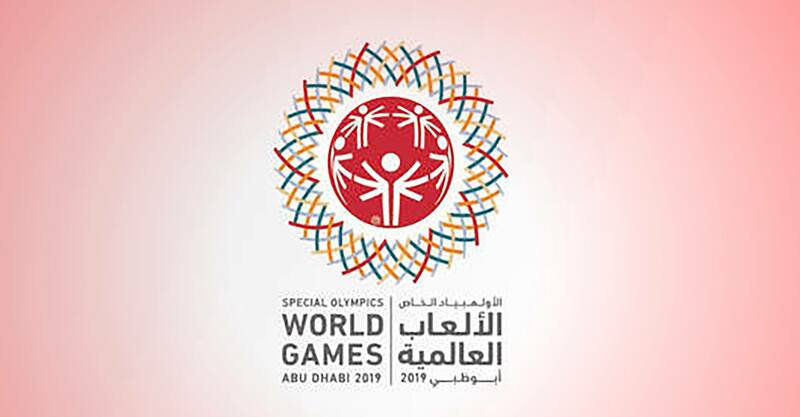 Special Olympics now reach over 2.5 million athletes in 160 countries worldwide.